We want to welcome you. It would be a pleasure to have you join us for worship and fellowship each Sunday morning, when we gather to praise our great God, hear a message from His Word and enjoy the friendships we have with each other. 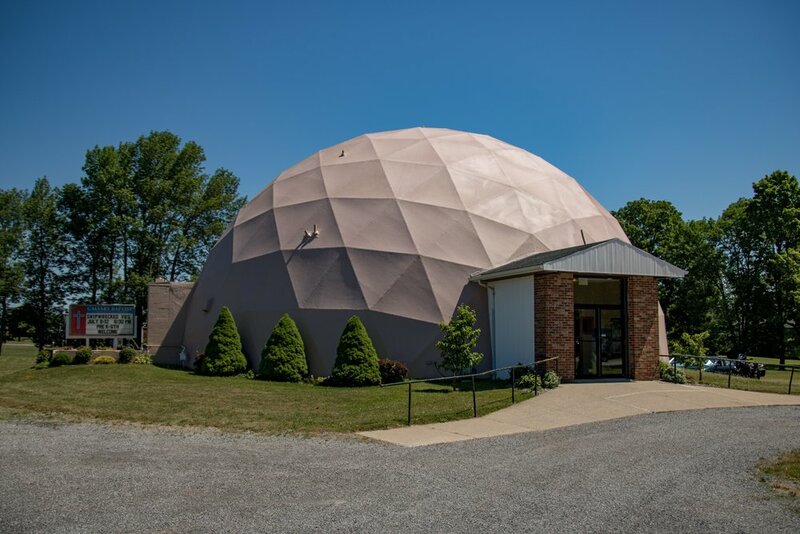 We are easy to find and our unique building (a geodesic dome) is hard to miss.